Two Truths and Three Lies - who is nicka smith? Family historians and genealogists spend a lot of time picking on the way record keepers have documented their ancestors. But, have we made sure what we’re putting into the genealogical atmosphere is up to snuff? So, full disclosure. Sometimes I’m a true genealogy dinosaur. LOL I’ll admit I was on the Genealogy Software S.O.S. Fan Club with all the folks who about had a stroke when Ancestry.Com announced they’d be retiring the seminal Family Tree Maker (FTM) software last week. Granted, I didn’t sign a petition or threaten to discontinue my membership in some comments area of a website, but I will admit I got a little perturbed. You have to keep in mind that I’ve been using FTM since I started genealogy research…yes…for 16 years I’ve only primarily used that software for all my data. I’ve played around with other software, but nothing quite did it for me like FTM even after switching operating systems. It just felt right. Enter my recent upgrade of my operating system though. Yikes. I can’t even click from area to area in Family Tree Maker and have it work…I’ve got to use commands. Perhaps it was serendipity that this all happened right around Ancestry.com’s recent announcement. Just in case you’re wondering, no my grandmother Lois wasn’t a triplet of herself or one of 18 children. This is an example of the nightmare in one of my databases. Welp, Let’s Start that Do-Over, Shall We? This also seemed like a perfect time to update my databases (I keep several for different lines of the family). I had prior issues with FTM when importing from a tree created on Ancestry.com (try duplicate people who aren’t actually duplicated even if you try to unduplicate the unduplicable LOL). So, I decided to get a fresh start with my geneabud Thomas MacEntee’s Genealogy Do-Over, which he announced a little over a year ago. What is it? One of my databases is STELLAR. Like “Yasssss…enter this into your kitty for a CG.” The other one…with the phantom duplicate people? This time, I was serious. This database was going to have the master sources predefined correctly. Access dates for every citation from something online. All the facts in the right spots. Woot! Yes, importing my old FTM file would have been nice, but remember those duplicates? Couldn’t get rid of them so I had to start fresh. Entering nearly 1,200 people all over again. I had THREE THINGS wrong on MY OWN marriage license. Stop laughing. LOL I can’t stop laughing about this because the irony is just…classic. Not only a city in the wrong county, but so is the birthplace of one of the parents mentioned and the residence city of one of the witnesses. What in tarnation! I’m a genealogist and even I got this stuff wrong on a document I created?!? 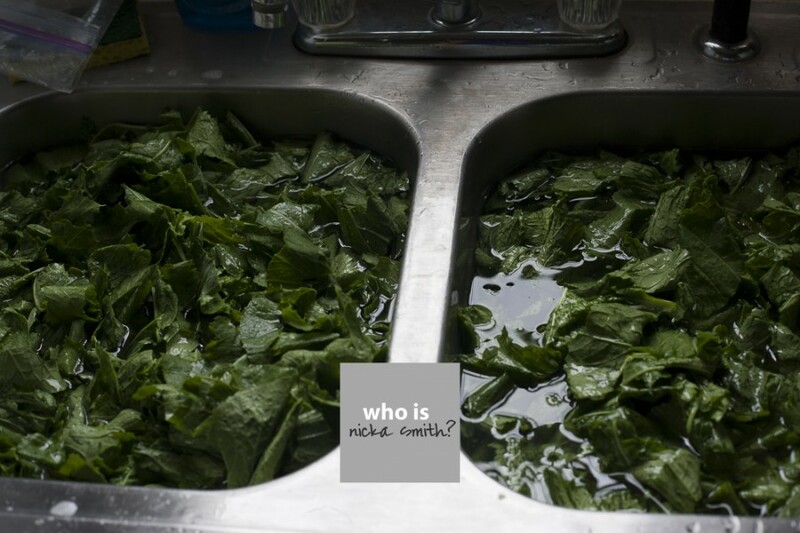 I say this to say…we all gotta wash our sink full of greens to get rid of the bugs and dirt on them before they get cooked down and eaten. Keep this in mind when you’re examining the documents you come across. We all have made a mistake somewhere and the old recordkeepers are part of that lot too. (1) MacEntee, Thomas. “Announcing the Genealogy Do-Over.” GeneaBloggers. N.p., 15 Dec. 2014. Web. 17 Dec. 2015. 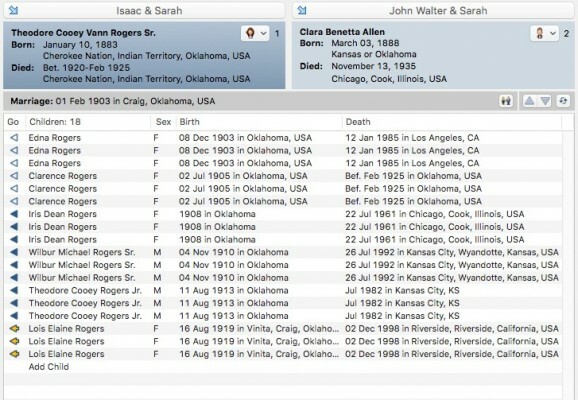 <http://www.geneabloggers.com/announcing-genealogy-doover/>.